Loving watching movie at PVR? 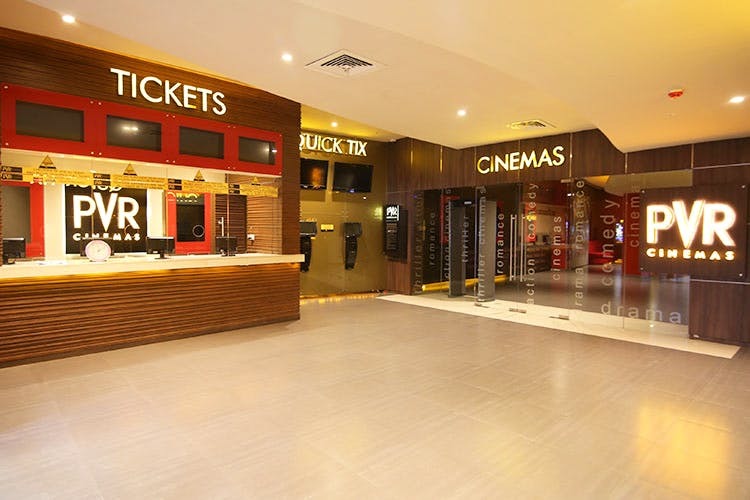 The movie exhibition chain recently added 10 screens, across two new properties in Pune – the sub-brand PVR Icon and PVR Cinemas. With the addition of the new properties, PVR reached a screen count of 35 across six places in Pune and 160 across the state of Maharashtra. The two new properties are based out of Senapati Bapat Road and Kumar Pacific Mall near Swargate. Together, the properties, spread across 78,416 sqaure feet, have a total capacity of 2,307 seats, out of which 1,366 seats are allotted to the six-screen PVR Icon. The latest PVR Icon is well-equipped with 4K projection system, next generation 3D enabled screens, ultra HD picture quality and Dolby ATMOS surround-sound system. PVR, currently has a total screen count of 597, spread across 130 properties in 51 cities in India. Happy movie-watching, guys!